After a successful career in Los Angeles, organizational expert Chris McKenry returned to Knoxville and opened Closets by McKenry, a custom-tailored storage design business. 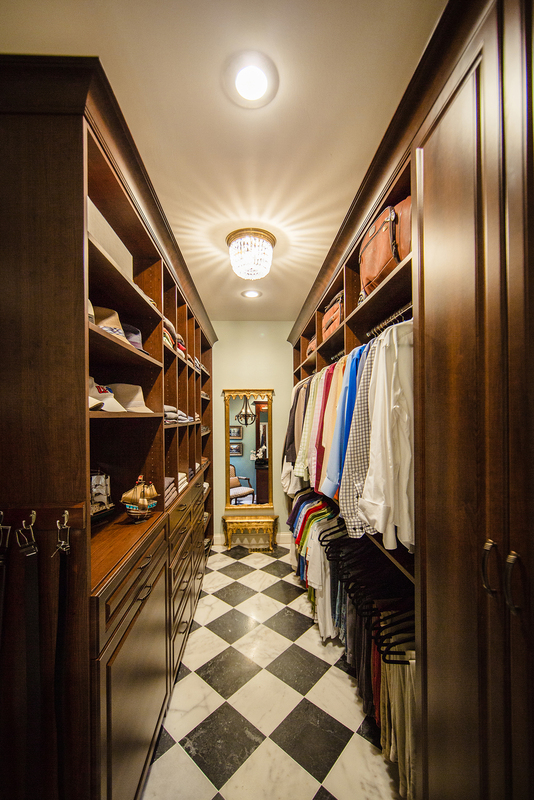 McKenry has personally experienced how streamlined closets and living spaces can benefit his clients’ lives. 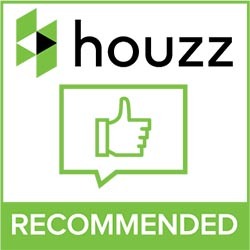 With proper organization that begins in the home, McKenry has helped his clients gain confidence in their life management skills outside of the home. Well-kept living spaces enable stress-free lifestyles, and that is the mission of Closets by McKenry. Each individual’s need for storage varies on the contents of the closet or other area. Our custom designs will be personalized to fit your needs. With a variety of finishes and hardware you can also customize the look that suites your style. To learn more about Chris McKenry, click here.